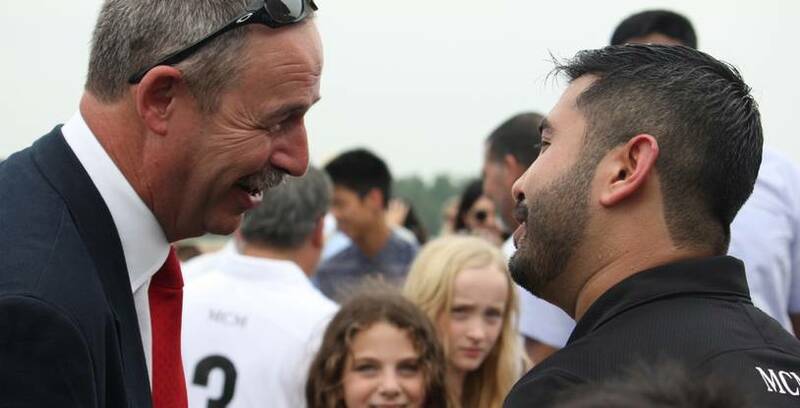 His Majesty, The Sultan of Johor. 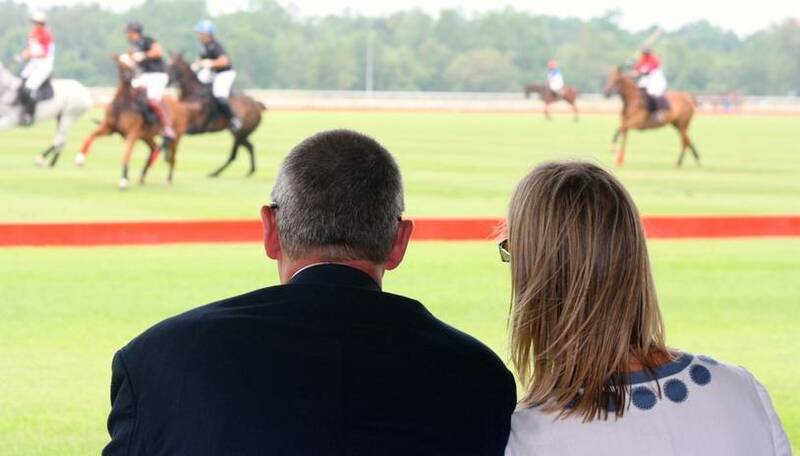 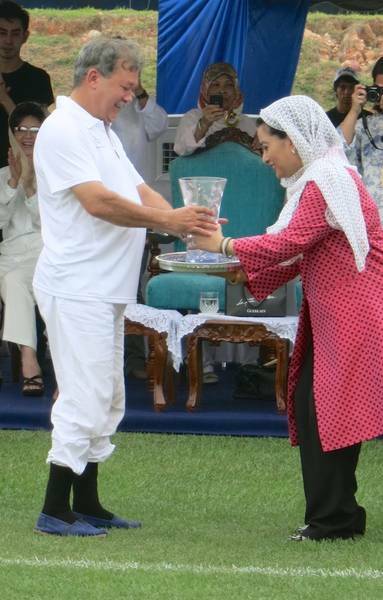 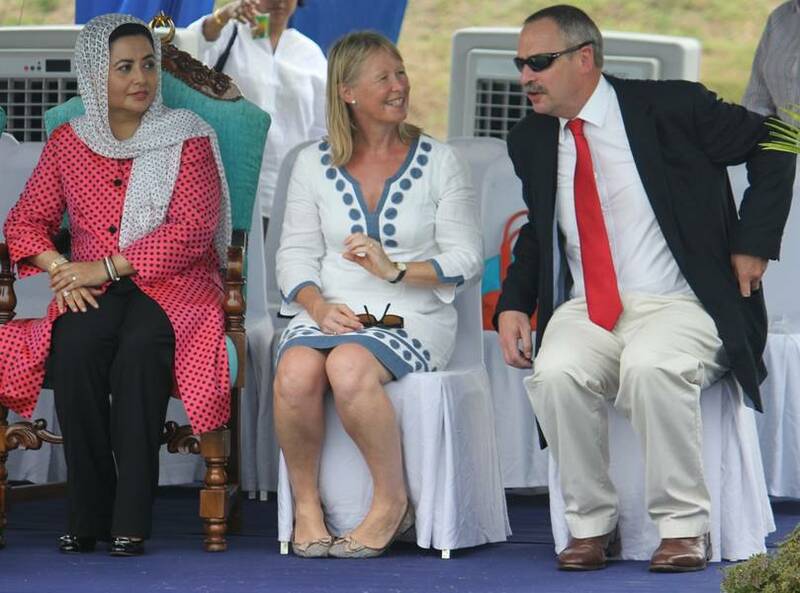 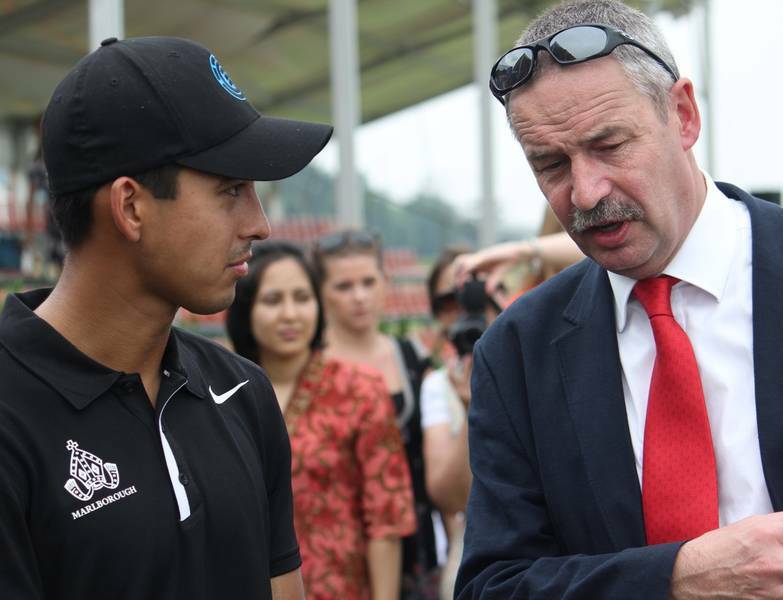 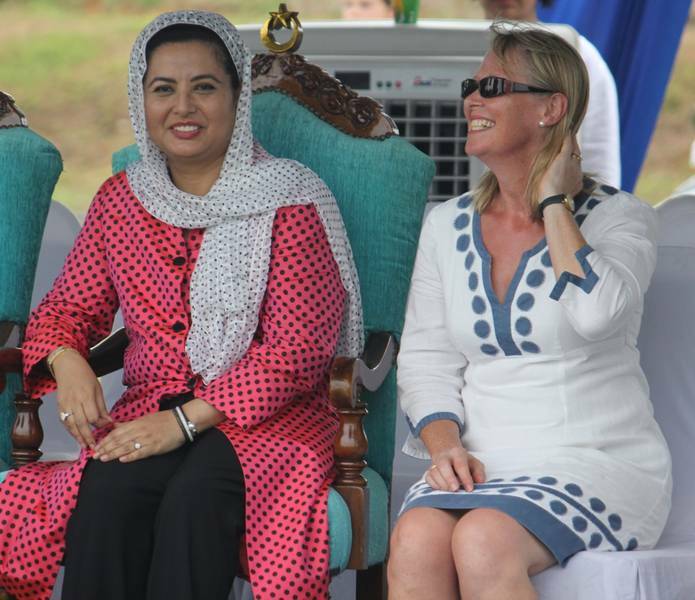 On Sunday 9th June, by kind invitation of Her Royal Highness Raja Zarith Sofiah, Marlborough College Malaysia co-hosted an afternoon of Polo, in order to raise funds for, and highlight the work of, the Malaysian Red Crescent Society. 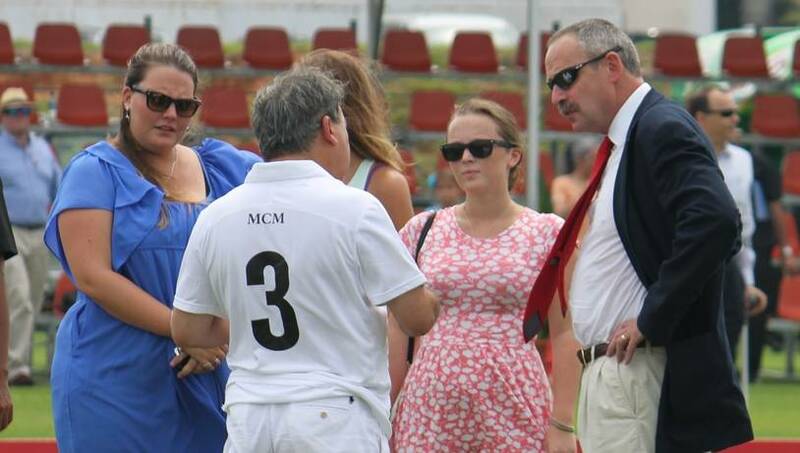 MCM parents and friends joined guests invited by Her Royal Highness and His Majesty, The Sultan of Johor at the Istana to enjoy lunch in an elegant marquee, overlooking the extensive and beautifully manicured polo ground. 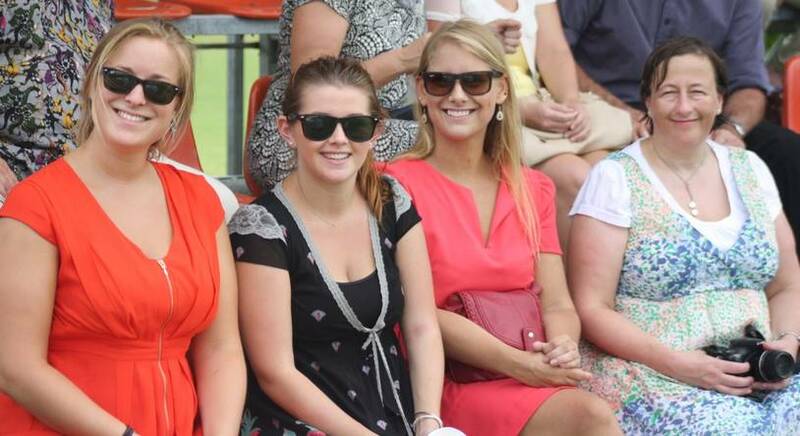 After gastronomic delights, the spectators, including numerous pupils from the College, enjoyed the exhibition matches from the grandstands, which enabled them to be very close to the action. 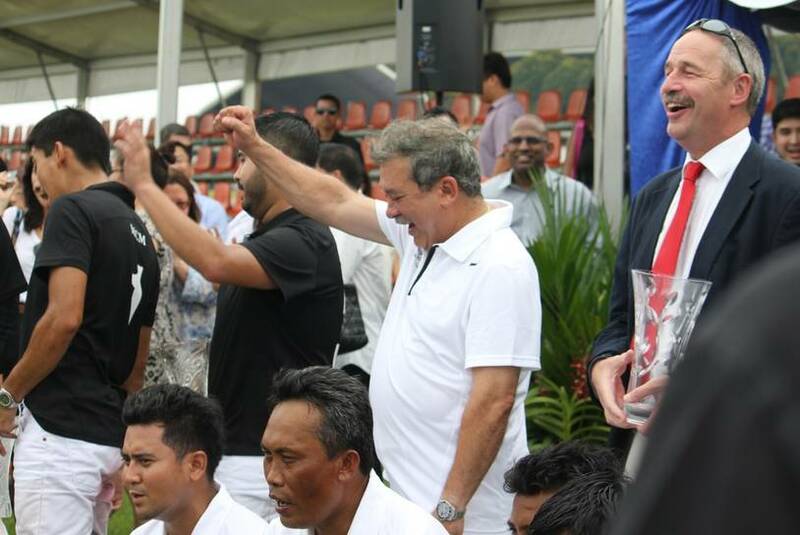 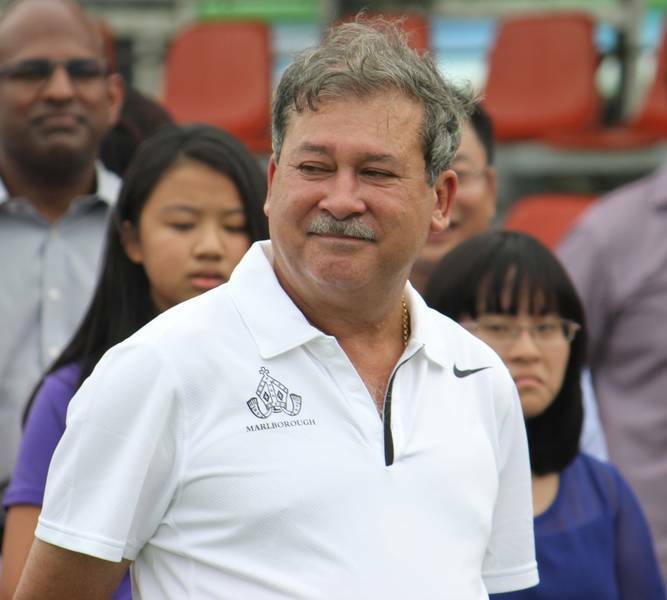 The teams selected to represent MCM included His Majesty, The Sultan of Johor, His Royal Highness, Tunku Mahkota Johor, His Highness, Tunku Iman, and celebrated players from the Royal Johor Polo Club who were in turn joined by two players from Argentina. 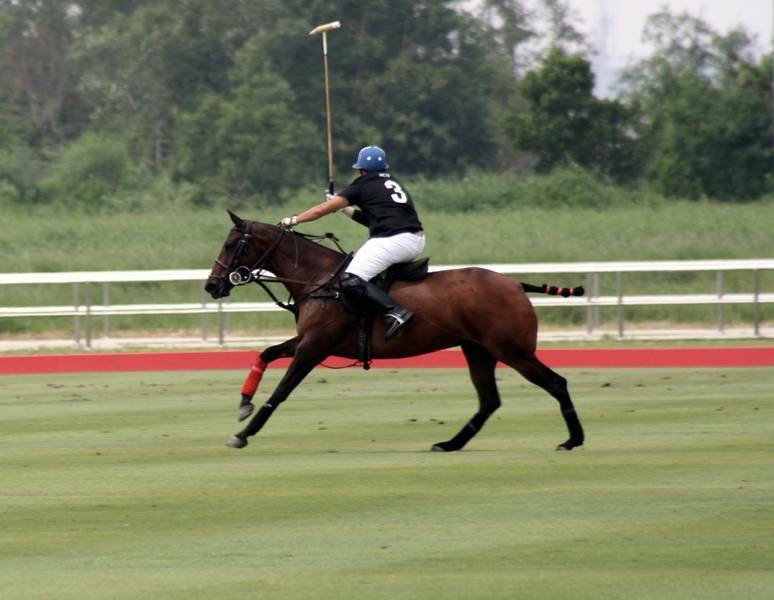 It was an extremely exciting start to the afternoon’s events to watch His Majesty ride out to captain the Marlborough team against Royal Johor. 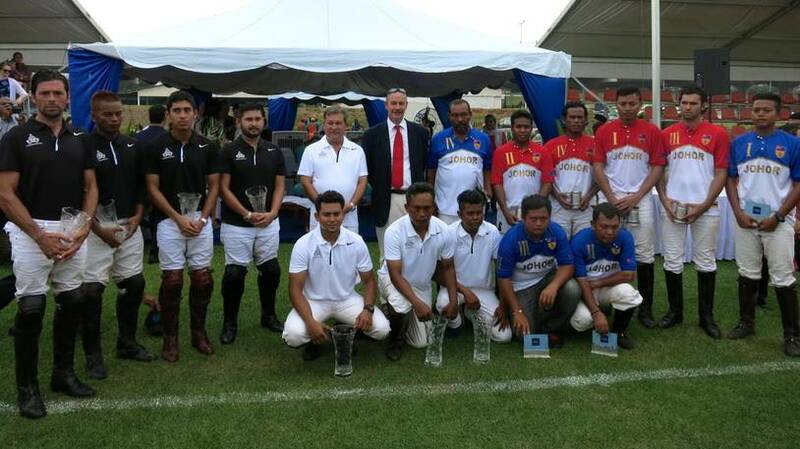 For Match 1, MCM was represented by Royal Johor team members, Position 1, Razak, Position 2, Kam, Position 3, His Majesty, The Sultan of Johor and Position 4, Hafiz. 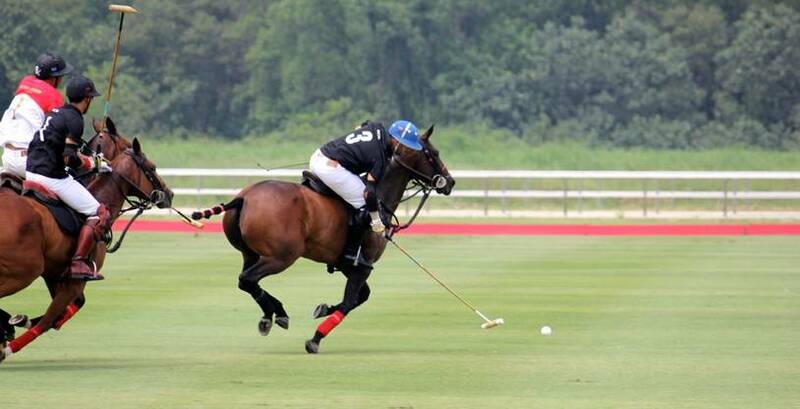 Playing for the Royal Johor Polo Club; Position 1, Adik, Position 2, Wahad, Position 3, Fadley, Position 4, Din. 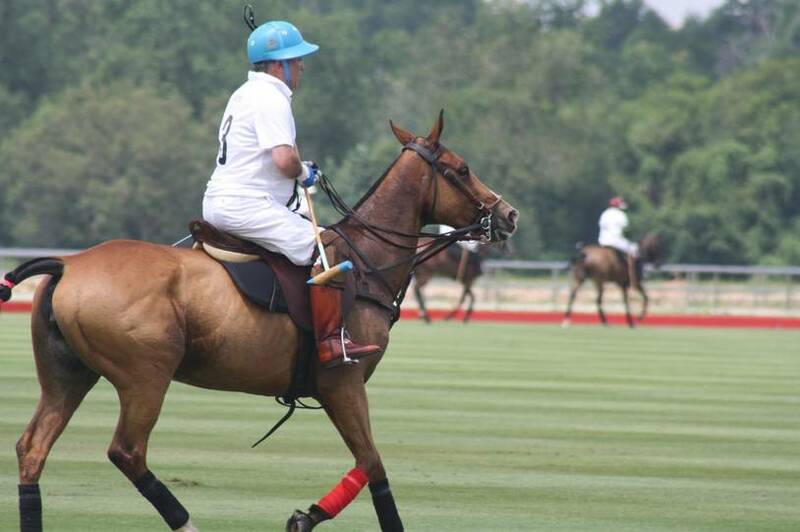 With His Majesty playing an outstanding game, Marlborough quickly assumed control in the first chukka and emerged triumphant with a comfortable 7-0 victory. 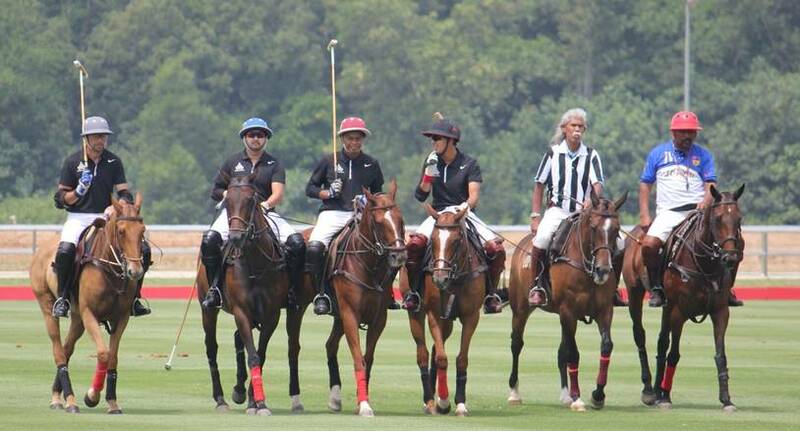 The second hard fought match demonstrated the noted skill of the world-class players involved. 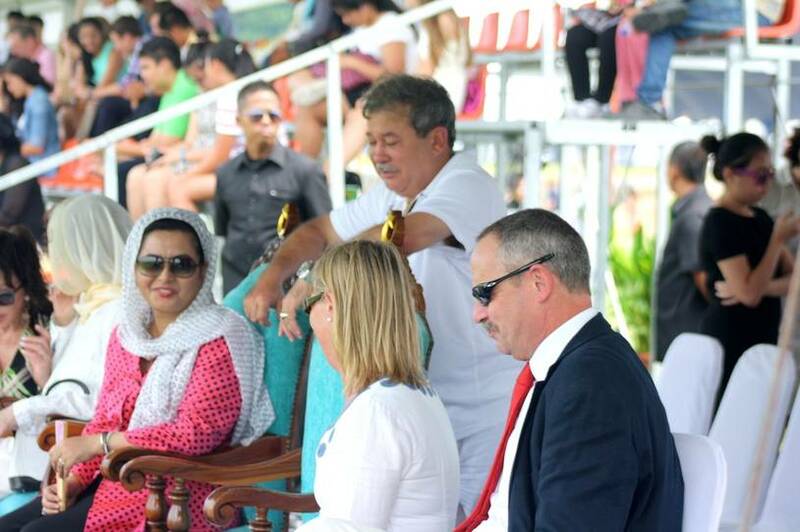 For Marlborough College Malaysia, Position 1, His Highness, Tunku Iman, Position 2, Juan Roman (Argentina), Position 3, His Royal Highness, Tunku Mahkota Johor, Position 4, Yan. 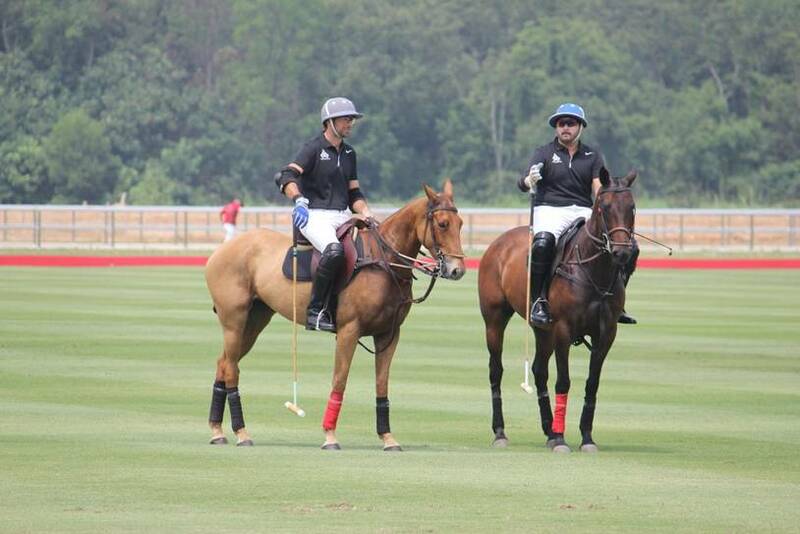 Playing for Royal Johor Polo Club, Position 1, Suhail, Position 2, Bing, Position 3, Marcus Rooney (Argentina), Position 4, Aizam. 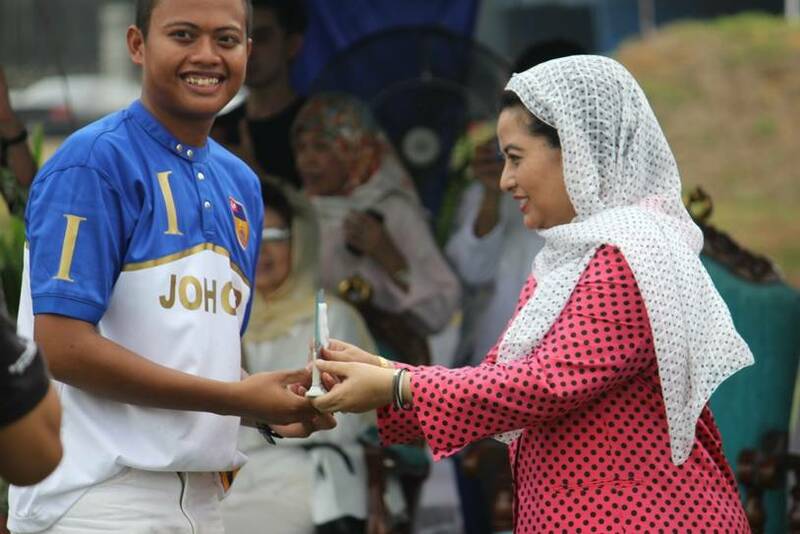 Tunku Mahkota Johor and Tunku Iman demonstrated their skill, strength and commitment and, in what was an excellent team performance, MCM recorded a 7-2 victory. 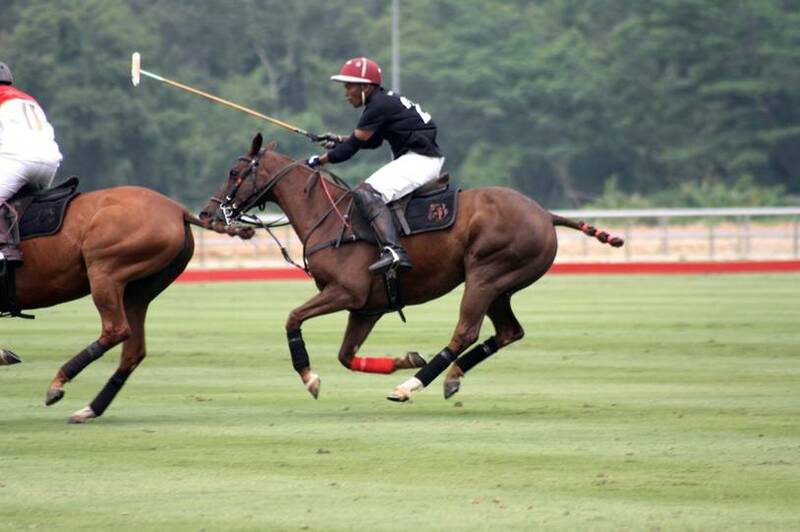 Marcus Rooney had a strong game for Royal Johor. 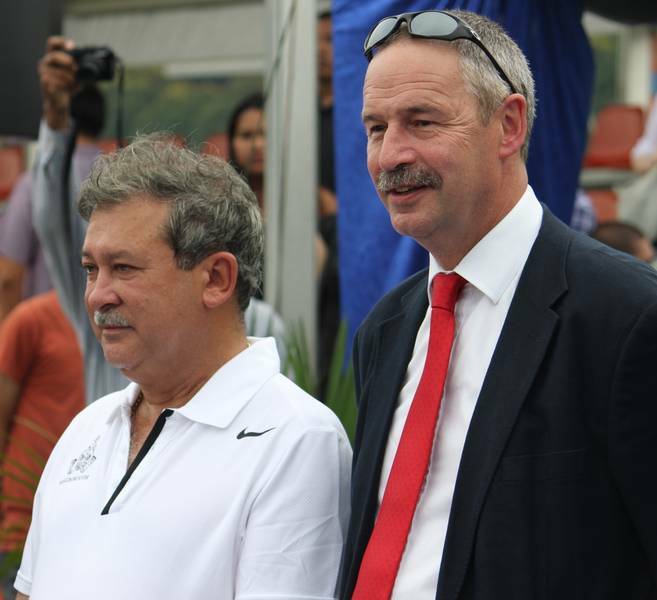 It was a wonderful afternoon for all involved and we raised a substantial sum of money, in excess of RM23,000, for the Malaysian Red Crescent Society, which is one of Raja Zarith’s nominated charities. 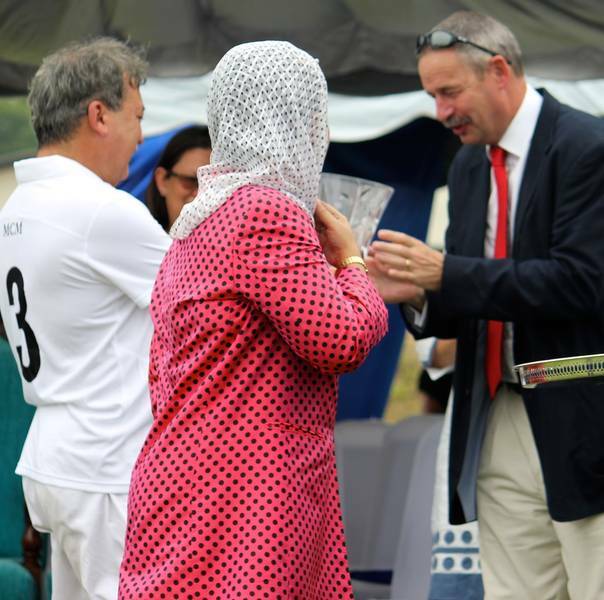 Our thanks go to all those who took part on behalf of MCM and to the parents and friends who supported the day. 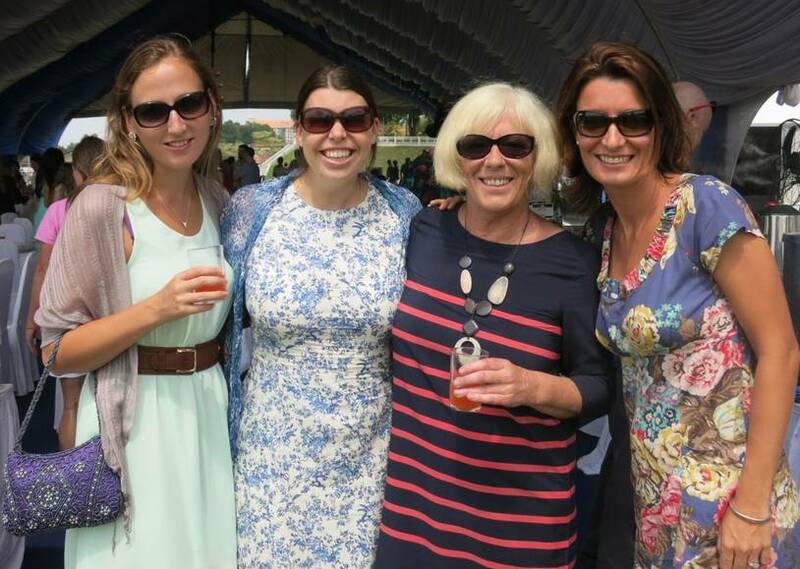 Enter your contact details and a member of our Admissions team will contact you to arrange your tour. 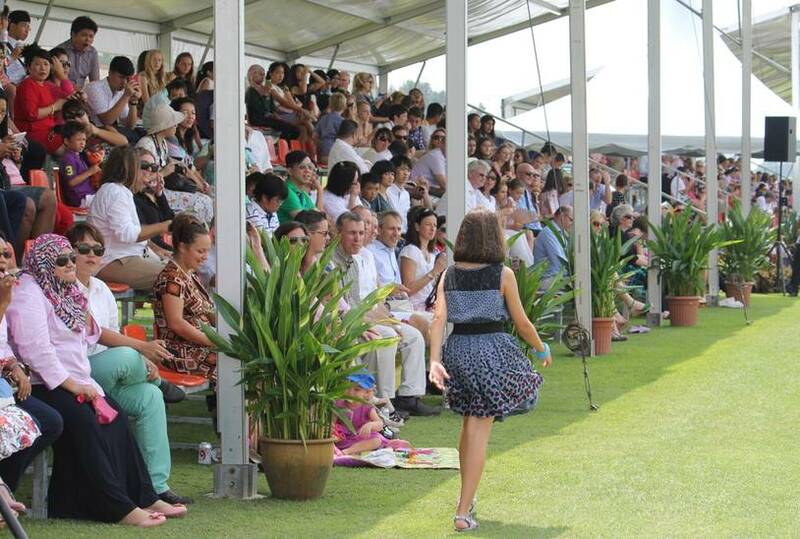 Marlborough College Malaysia is a coeducational British international Day/Boarding School in Iskandar Puteri, Johor. 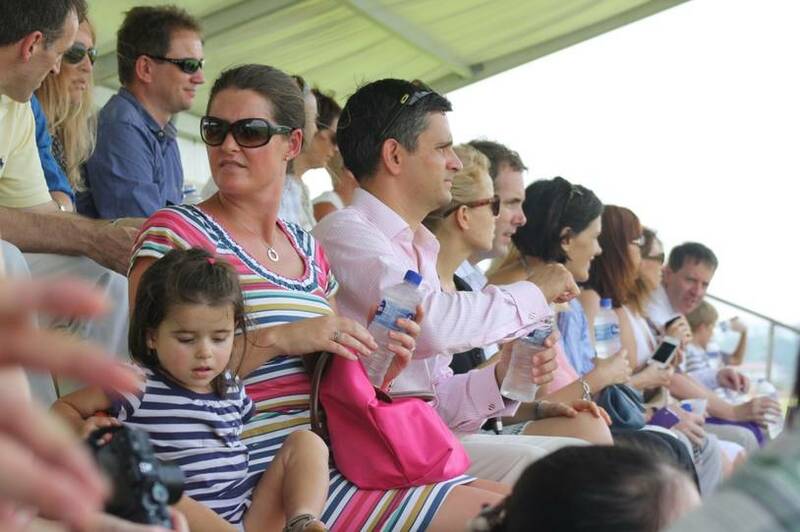 Senior School for pupils aged 13 to 18 and Prep School aged 3 to 13.